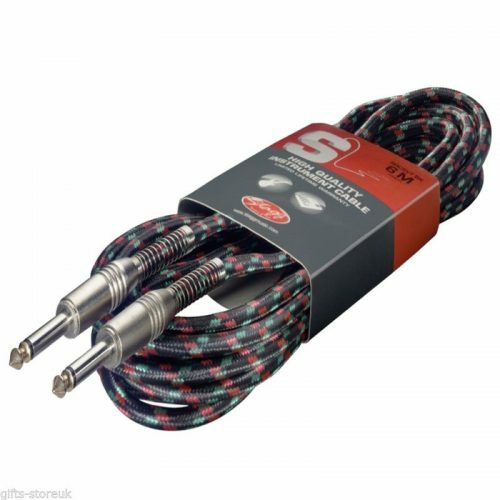 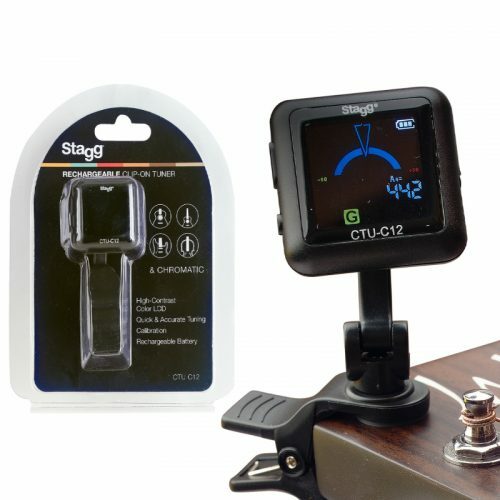 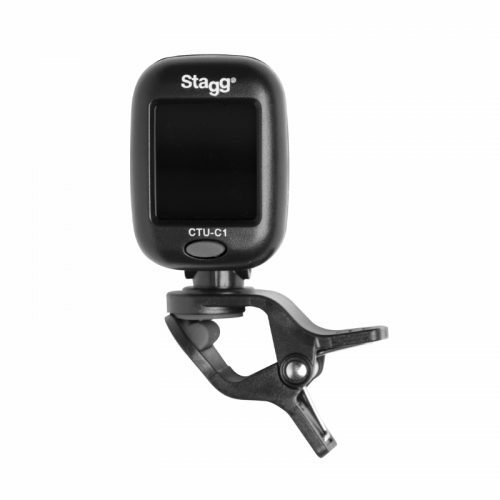 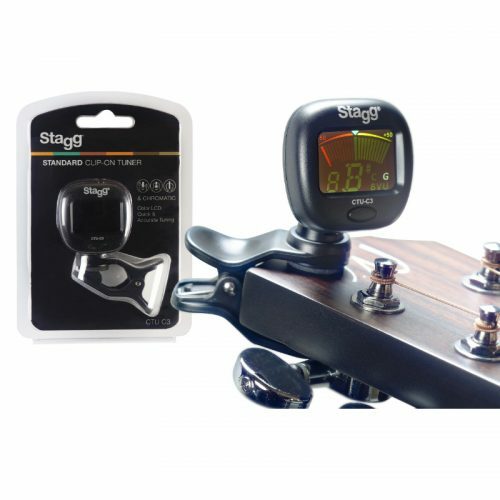 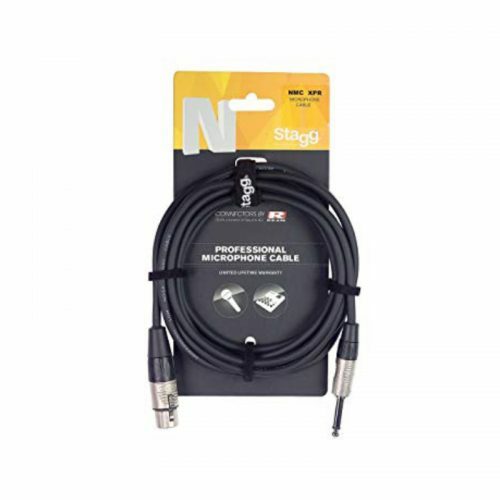 Cable para Instrumento Stagg SGC6DL Deluxe Recto/Recto 6 Mt. 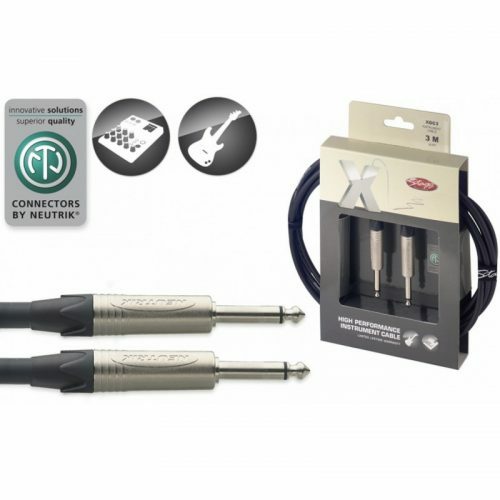 Cable para Instrumento Stagg XGC6 X-Series Plug/Plug 6 Mt. 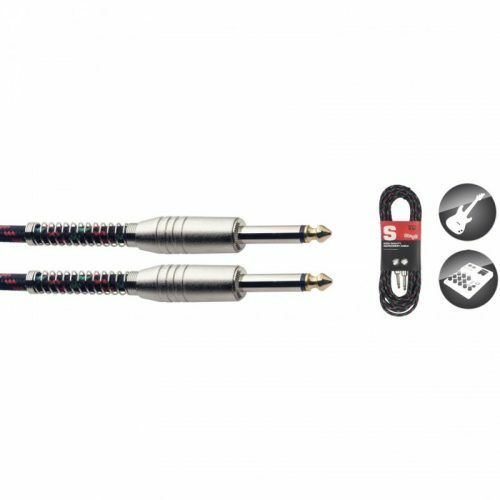 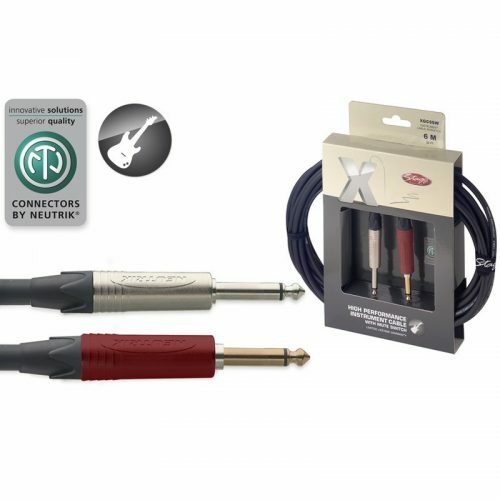 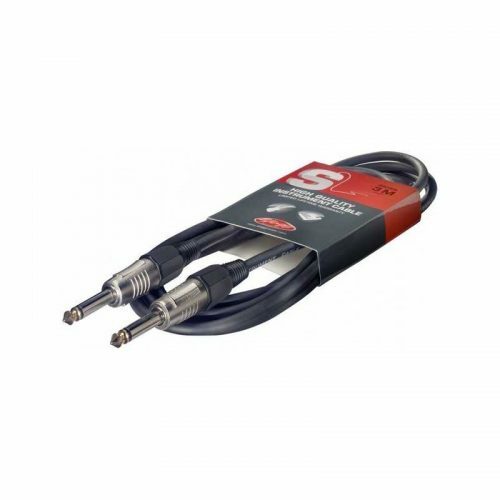 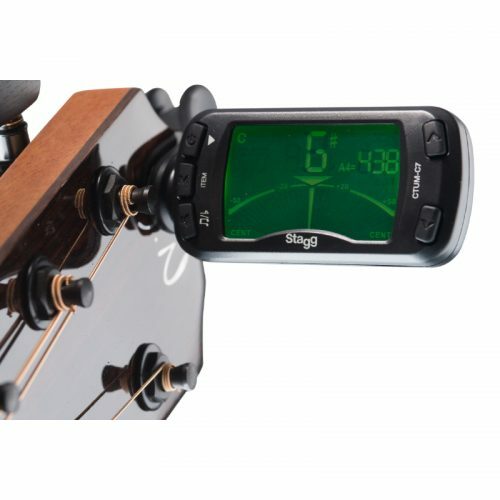 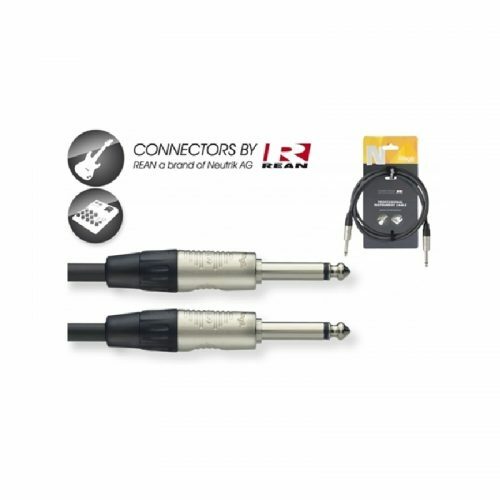 Cable para Instrumento Stagg XGC6SW X-Series C/Switch Muteador 6 Mt.